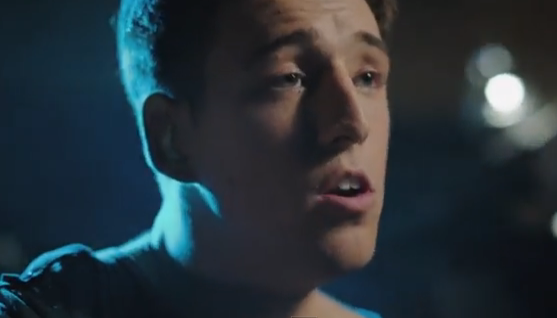 Following up the hugely successful first single Borrow My Heart, the cheekily charming fifth series Australian X-Factor runner up Taylor Henderson shows a different softer side in his new single When You Were Mine. "When You Were Mine is almost like a letter; the words just flow-on and it really does tell a story. The song is about love-lost and insecurity - it’s the idea that when you let go of something or someone, it only really hits you later and you start thinking, 'oh, what have I done?'. It captures the moment when you are rewinding and reflecting about when that person was yours." Talking further about the lyrics, Taylor explains, "I wanted to find a word that had a double-meaning, and in this song the word was change - and so there was the reference to when someone changes their mind, and also a reference to loose change in your pocket. I like the idea of being a bit clever with the lyrics and using a word twice in a different context. "I'd send myself broke just to buy back the time / if the change in my pocket could change your mind". I mean most people might not even notice that, but others might find the song more interesting as a result." Check out the new song and video below and stay tuned for our interview with the singer later this week. When You Were Mine is available on iTunes now..!